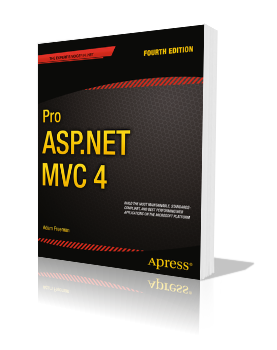 ASP.NET MVC 4 contains a number of significant advances over previous versions. New mobile and desktop templates (employing adaptive rendering) are included together with support for jQuery Mobile for the first time. New display modes allow your application to select views based on the browser that’s making the request while Code Generation Recipes for Visual Studio help you auto-generate project-specific code for a wide variety of situtations including NuGet support. The book’s authors, Steve Sanderson and Adam Freeman, have both watched the growth of ASP.NET MVC since its first release. Steve is a well-known blogger on the MVC Framework and a member of the Microsoft Web Platform and Tools team. Adam started designing and building web applications 15 years ago and has been responsible for some of the world’s largest and most ambitious projects. You can be sure you are in safe hands. 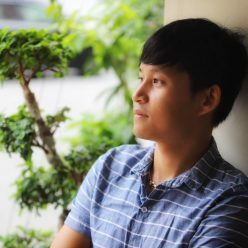 This book is for web developers with a basic knowledge of ASP.NET and C# who want (or need) to start using the new ASP.NET MVC 4 Framework.